There’s truth to the saying all that glitters isn’t gold. Silver Roller blinds are every bit as precious as the name suggests. 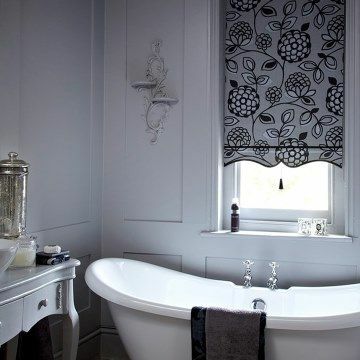 In our range, you’ll find silver Roller blinds in light and dark shades that can add an elegant touch to any interior. And there are all sorts of styles – plains, botanicals, stripes and more – to pick from. You can also choose silver Roller blinds in specialist fabrics. For example, our blackout options help prevent light from entering through a window. Take a look at our silver Roller blinds and see what catches your eye, then book an in-home appointment to find out more. 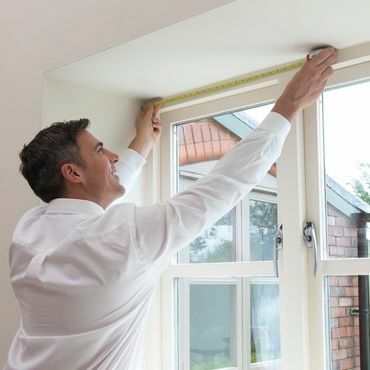 With Hillarys, you’ll benefit from an expert’s advice when choosing silver Roller blinds. At your home appointment our advisor will bring the whole silver Roller blinds collection to you. So you can browse the designs and get a true idea for what styles look best in your décor. Your advisor will help you choose, giving you tips about which Roller blinds suit which colour schemes. And your advisor will measure up and give you a no-obligation quote.